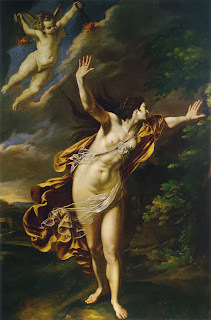 It's Linda, the forever eluding presence on this blog. I come to you today in order to present something, or someone, or rather the creations of that someone. 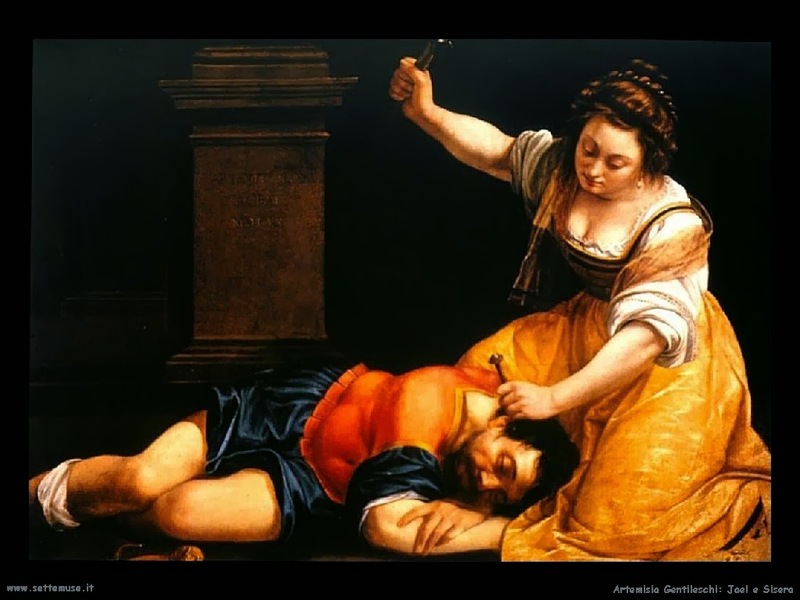 I recently finished Anna Banti's novel 'Artemisia' for one of my university courses. It was a novel that transferred me into a strange place where different voices meshed together, where charismatic personalities wouldn't let go of either me or the author. I felt like I knew Anna Banti's Artemisia. I felt like I was her, or maybe I was Anna Banti. Maybe both. I was transfixed, enchanted, I felt like the voices in the book were echoing my own voice. Yeah, I'll stop now. It doesn't make sense, I know, but it certainly is a book that engages. 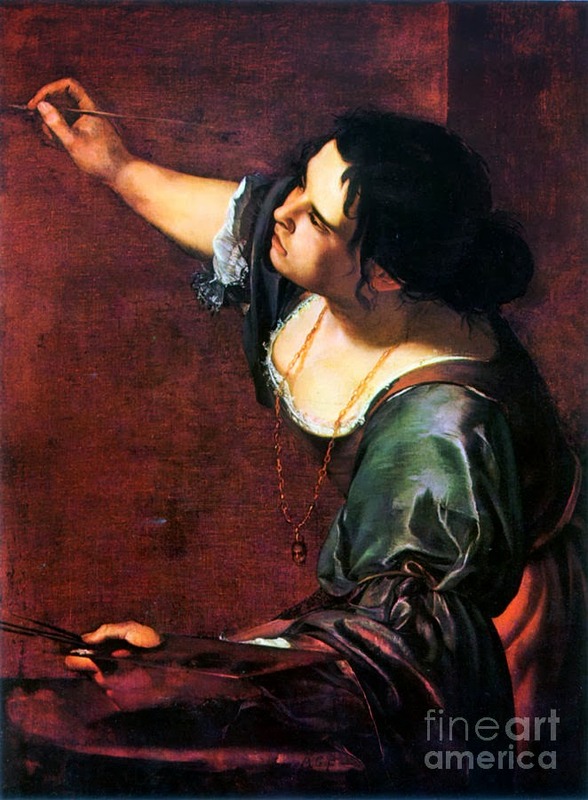 Anyway, I'm not here to write about the novel, I'm here to introduce you the Artemisia Gentileschi. One of the classic painters. 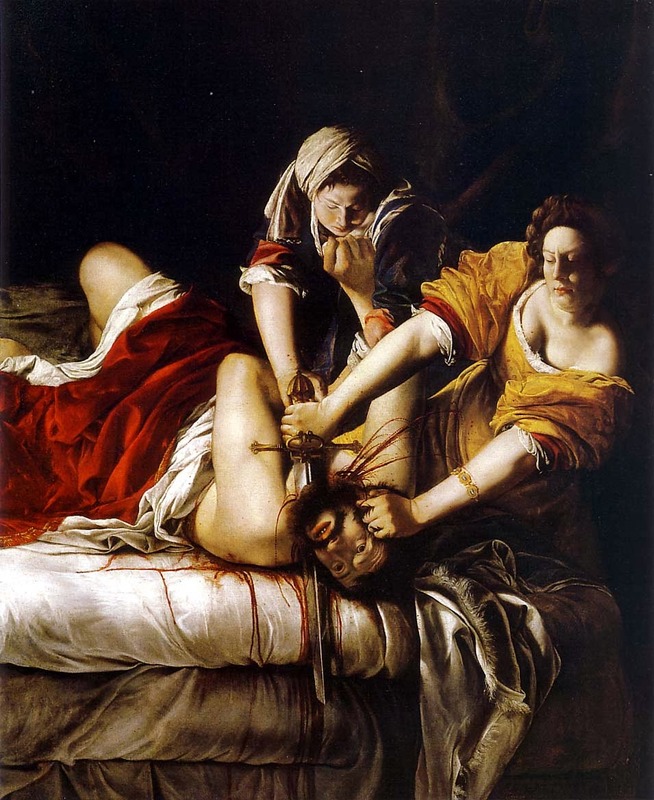 She breathed injustice, female power and beauty into her art. I'm in love with her voluptuous shapes, her intense settings and use of colours. There is so much expression within her paintings, they are often seductive, dark and almost dangerous. I absolutely love her art. And her. If you're interested, you can buy Anna Banti's novel about Artemisia here (although Amazon are horrible tax avoiders, so maybe look in a nice second hand book shop instead). A Month Without - Snoozing.